Independence is the ultimate goal for the people who lives are touched by Sydney Women's Fund. 'Place-Based philanthropy' is strategic social investment for impact into a geographic area of entrenched disadvantage. Designed to shine a light on the 'forgotten' suburbs and communities in the most disadvantaged local government areas and help reduce social problems that government or community service providers cannot effectively tackle alone. This location focused granting seeks to bring together resources needed by the community to support the changes they wish to achieve. With SCF and SWF support, we’ve seen one social enterprise become five, providing employment to people in need; a business skills class become a retail shop; at-risk youth become the first in three generations to finish school; young girls saved from prostitution and empowered to make better life choices; young boys coached away from gangs and taught how to have respectful relationships; long-term unemployed re-skilled; refugees, tortured and traumatised, gently supported to recovery and a new life in Sydney. 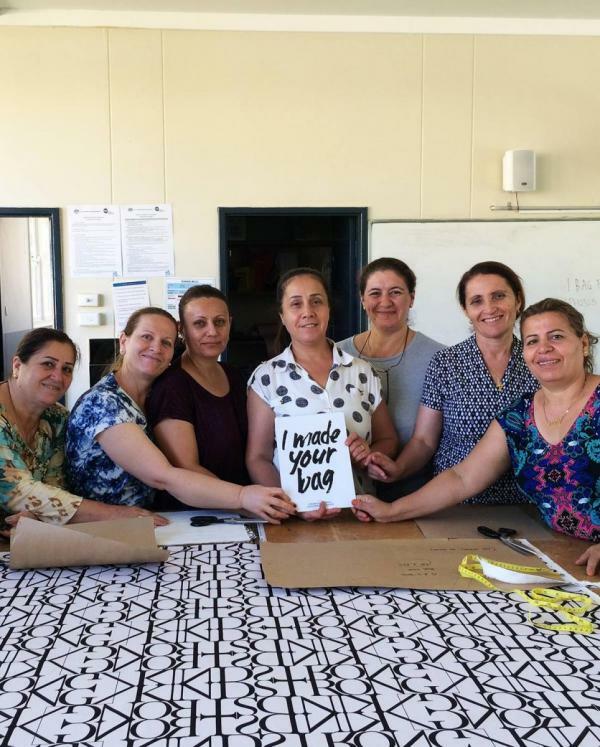 “I believe the partnership we have formed with the Sydney Community Foundation and their donors has brought about enormous change in the community, it has empowered women, fostered community engagement and created community leaders." 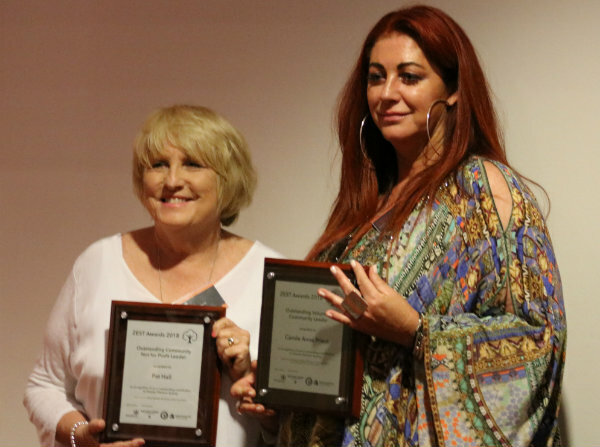 – Pat Hall, Community Development Manager, Liverpool Neighbourhood Connections.